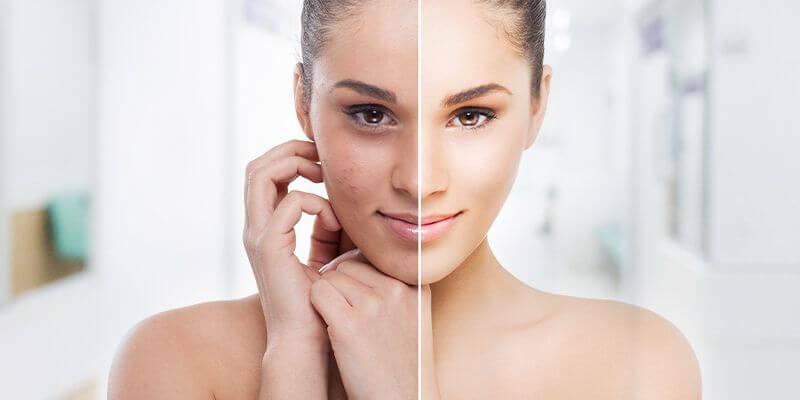 Cosmetic surgery has become quite a common and there are a number of cosmetic procedures that are performed these days as the treatment of a number of aesthetic issues. Aging is an inevitable process and it comes with lots of changes that greatly affect your aesthetic appearance. Skin around the eyes is the foremost place that shows the signs of aging and makes you older and tired. People get droopy eyelids, wrinkles on upper eyelids and bags under the eyes even in middle ages. Patients often come to the plastic surgeon’s office with questions about the aging signs on the eyelids. Eyelid surgery – also known as blepharoplasty or eye lift – is the cosmetic surgery that is remarkably effective for those who want to brighten up their eyes making them more youthful and energetic. Eyelid surgery is perfect cosmetic surgery procedure that improves the appearance of eyes by making following changes on the eyes. Removes the excess hanging skin covering the natural crease of upper eyelid. Eradicates the skin hanging down from the upper eyelids that sometimes also hinders the vision. Removes the puffiness of upper and lower eyelids. Removes the bags or grooves under the eyes. Removes the excess skin and fine lines under the eyes. There are basically three types of eyelid surgeries, which address different aesthetic problems. 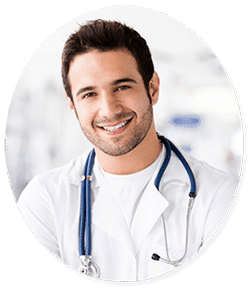 You should consult an experienced and highly qualified plastic surgeon for the surgery so that he can help you consider the procedure that is best suitable for you according to your requirements. Below given are the three types of eyelid surgery. One of the most common complaints that most of the plastic surgeons hear from their patients are about the unattractive under eye bags, no matter how much sleep they get. Often these bags appear because of the excess skin and shifting of fat rather than sleep deprivation and can become permanent with the passage of time. In the procedure of lower blepharoplasty, excess skin and fat is removed from the lower eyelids making them more youthful. The surgery is done by making incision inside the lower eyelid just near the eyelashes. After making incision, excess skin is removed and fat is repositioned or removed and after that incision is closed. Mostly, local anesthesia along with oral or intravenous sedative is used for the procedure. Although most of the people complaint about droopiness below the eyes before any noticeable aging signs on the upper eyelids, it is also a fairly common occurrence. The droopiness on the upper eyelids not only affects the aesthetic appearance of the eyes but also obstructs the vision. On the other hand, wrinkles also appear on the eyelids. Fortunately, upper blepharoplasty provides solution to these problems. During the surgery, incision is made in the natural fold of upper eyelid. After making this incision, excess skin is removed and the rest of the skin is stitched again. This makes your eyes look bigger and more youthful. This procedure is also performed under local anesthesia with oral or intravenous sedative. Double eyelid surgery is a common cosmetic surgery procedure not only in US but also in other Asian nations. This procedure is performed to make them look bigger, fresh and youthful. In this procedure, crease is made in the upper eyelid. This procedure is more common in Asians as they do not have natural creases on their upper eyelids. Above given are the three types of eyelid surgery but besides these types performed separately, lower eyelid surgery and upper eyelid surgery can also be performed in one procedure. In this surgery, sagginess and wrinkles on the upper eyelids and bags and lines under the eyes are removed. The popularity of these procedures is continuously increasing since last few years; eyelid surgery is among the top five most frequently performed cosmetic surgery procedures.